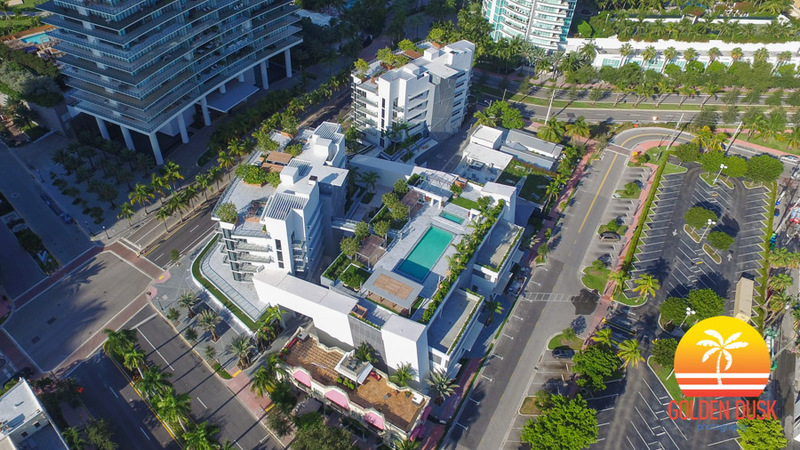 In the South of Fifth district of Miami Beach, Marea appears to be completed and ready for occupancy. 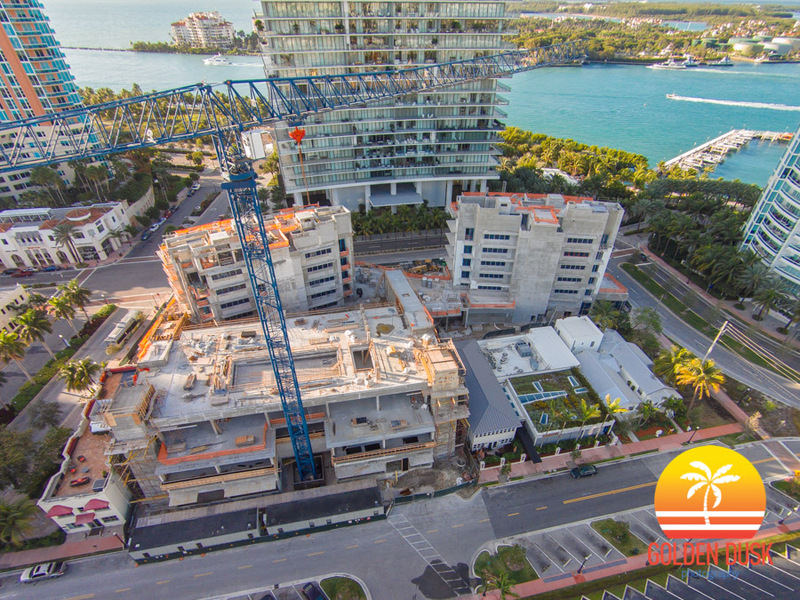 The luxury condominium by The Related Group and designed by Sieger Suarez broke ground in October 2013. 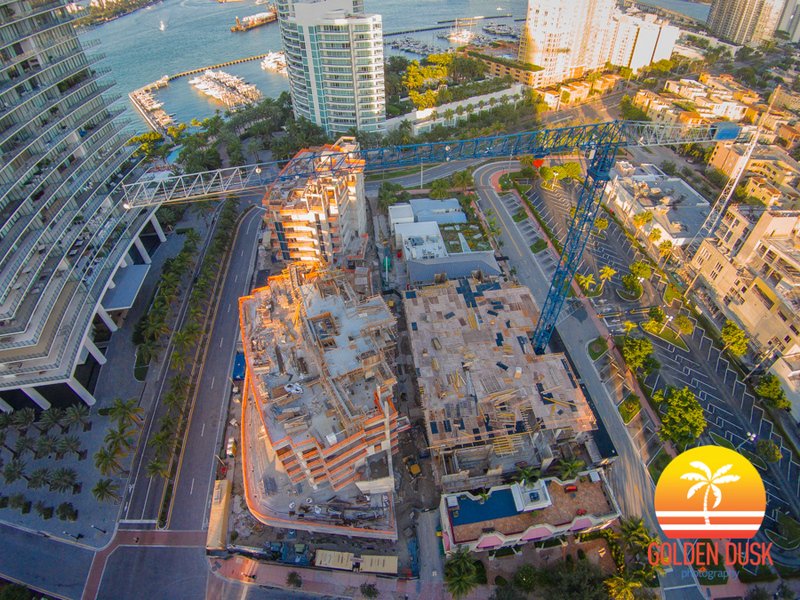 Construction photos from Summer 2014 can be seen here. 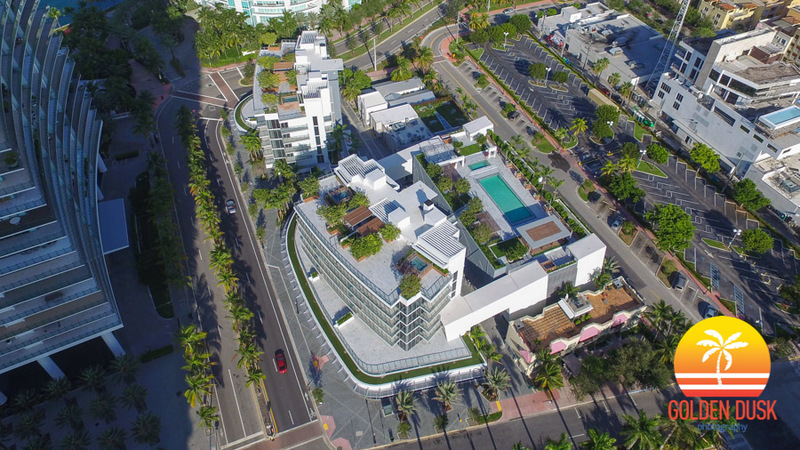 After making a lot of progress the last few months, Marea Miami Beach is almost complete. 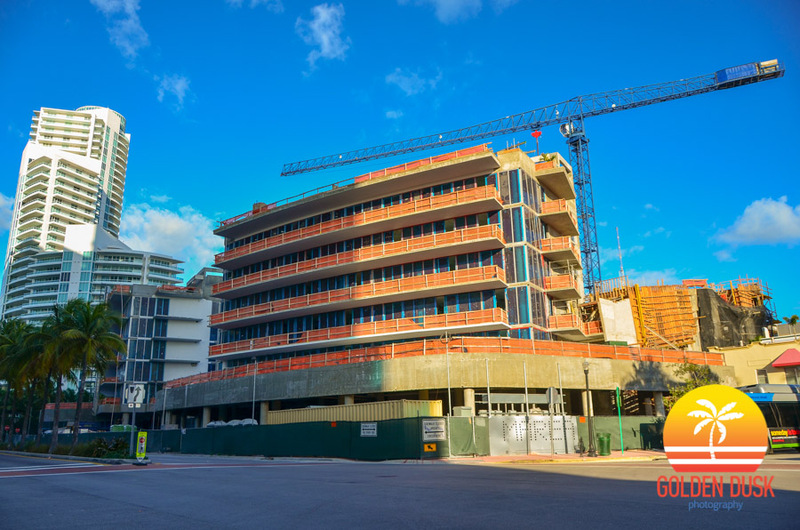 Since our last update, all the painting on the exterior has been completed and all the glass windows and balconies have been installed with the blue film removed. 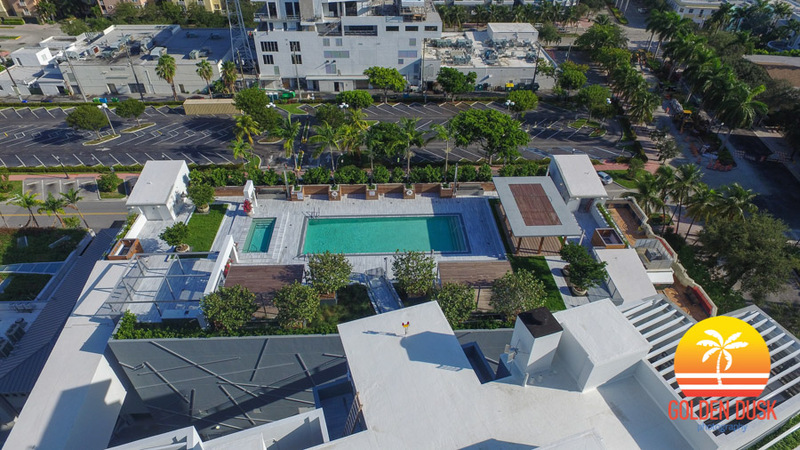 Work is still being done on the pool area with work on the landscaping to follow. 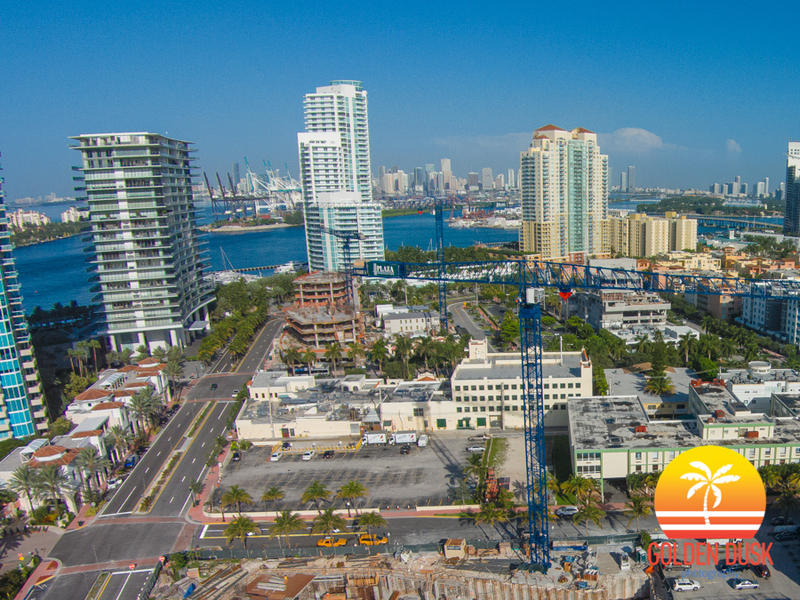 Development in the South of Fifth district of Miami is progressing rapidly and is changing the look of the whole area. 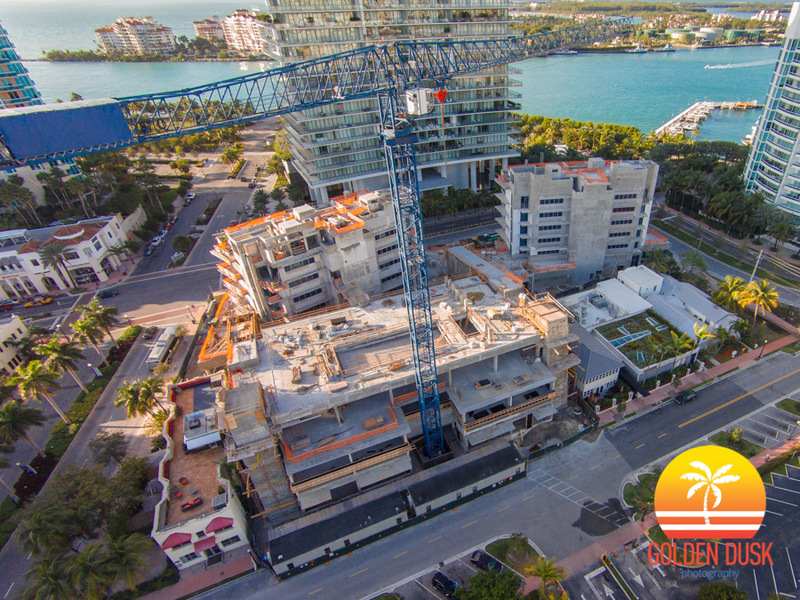 One of those developments is Marea, which is located at 801 South Pointe Drive. 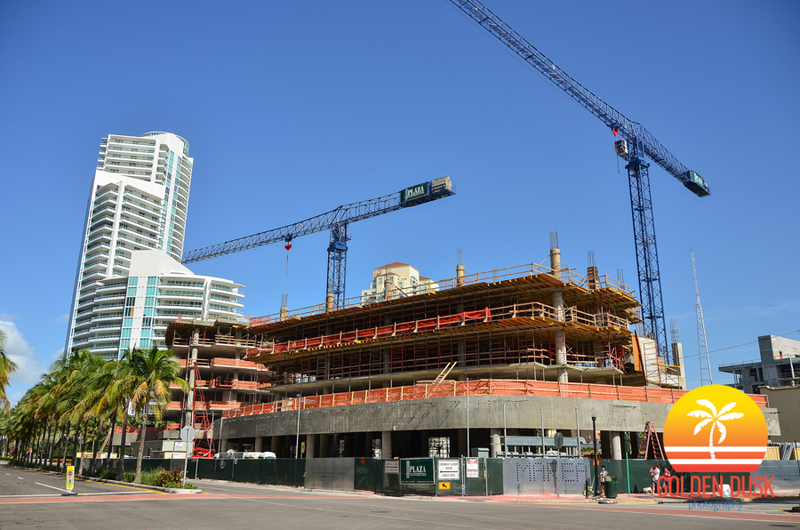 Since we last looked at the project, the building has topped out and the windows have been added to both of the towers. 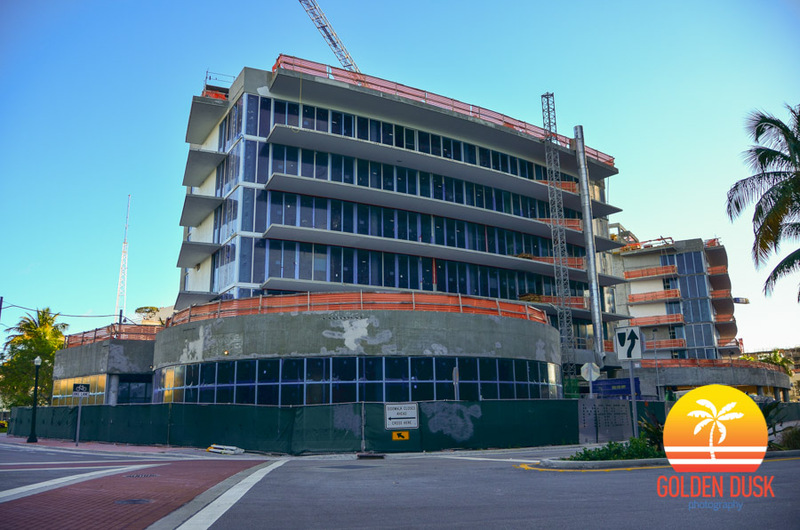 Painting has also started on the exterior of the building. 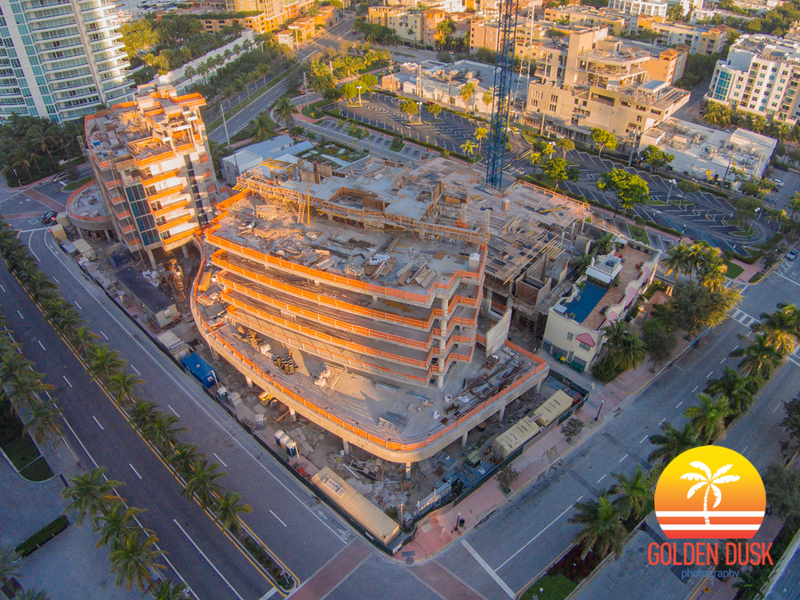 The building is expected to be completed by the end of the year. 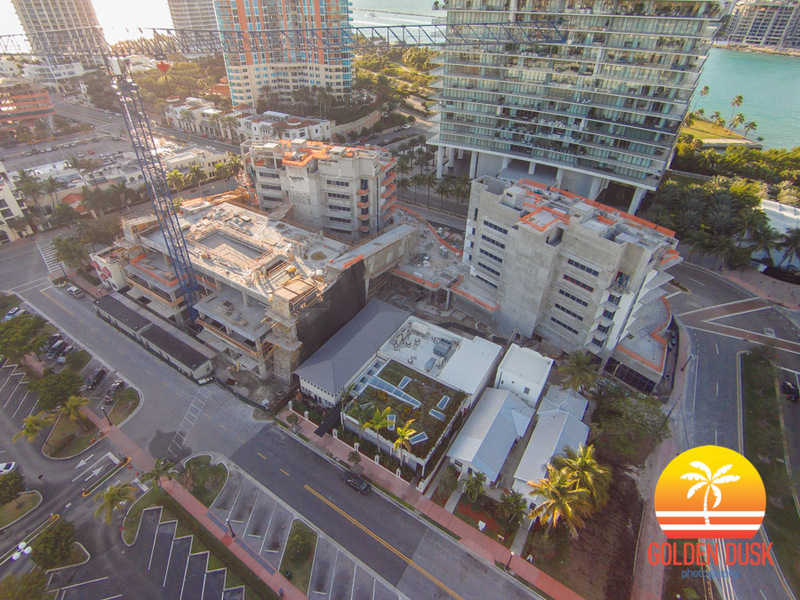 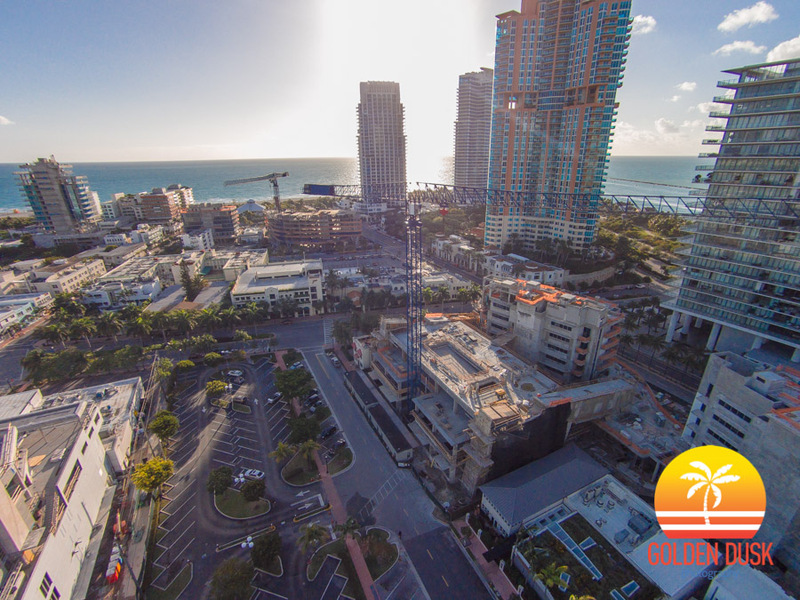 Located in the Southwest corner of the booming South of Fifth district of South Beach, Marea's construction is moving along quickly. 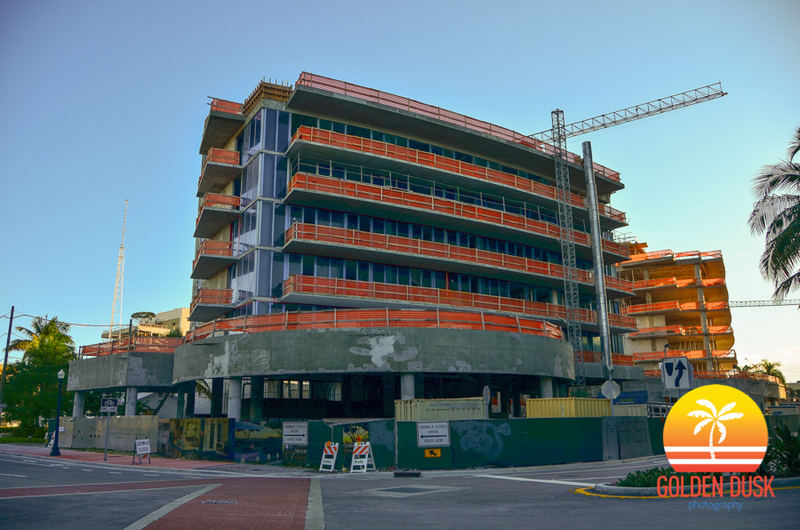 Windows and balcony sliding doors are being added to the building. 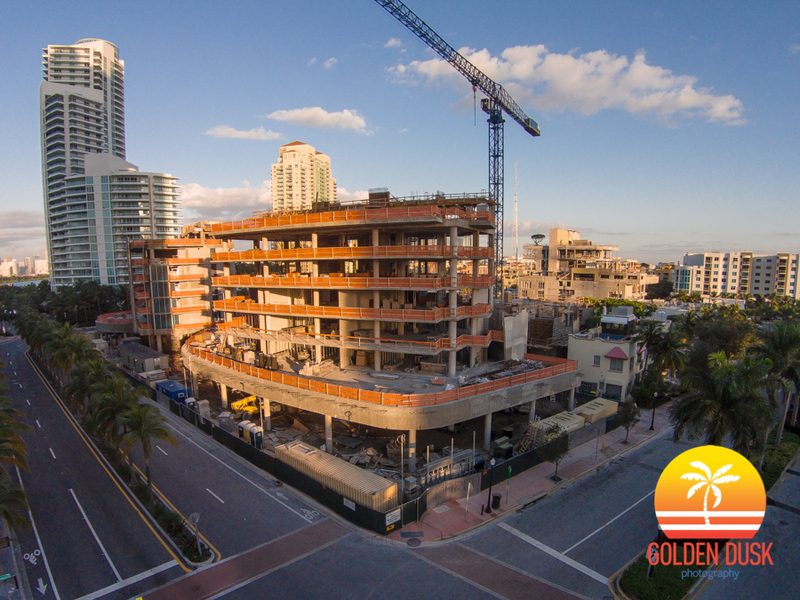 The condo has topped out on the 7 floor building. 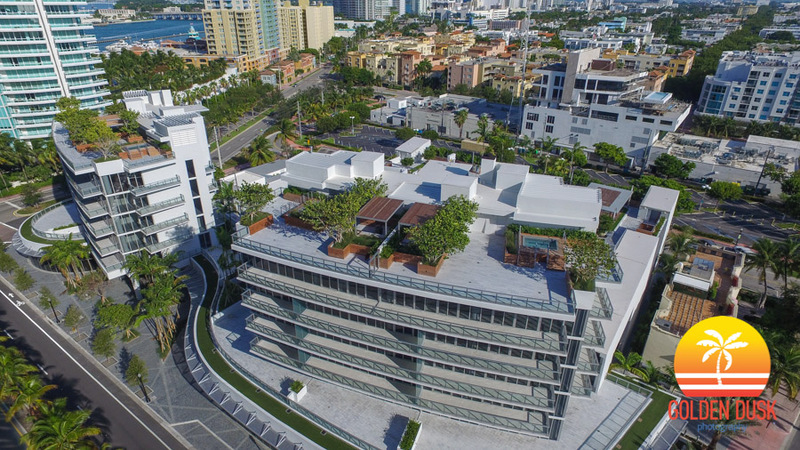 Located at 801 South Pointe Drive in South Beach, Marea is a 7 floor luxury condominium. 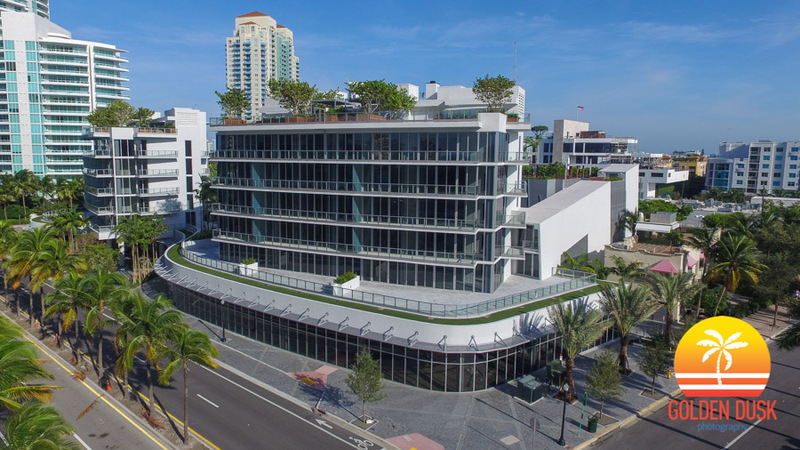 It is situated across from the Apogee and just West of the popular Joe's Stone Crab restaurant. 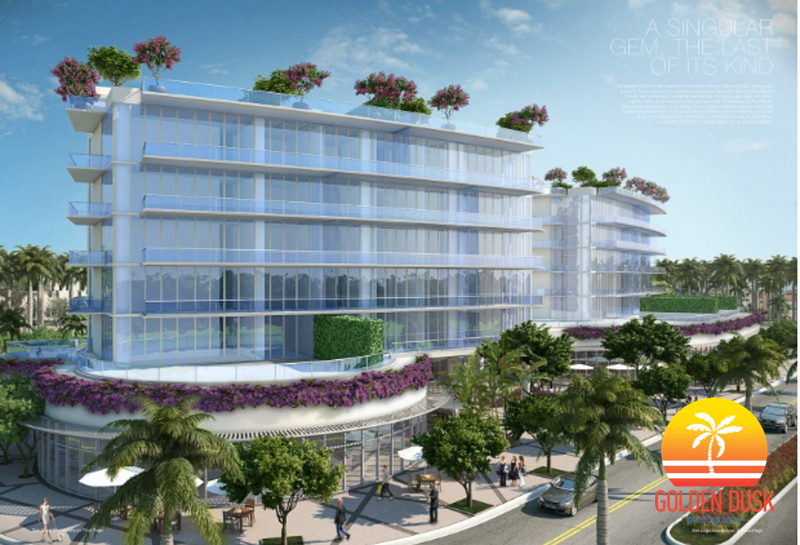 The project is being developed by the Related Group and the architect is Siger Suarez. 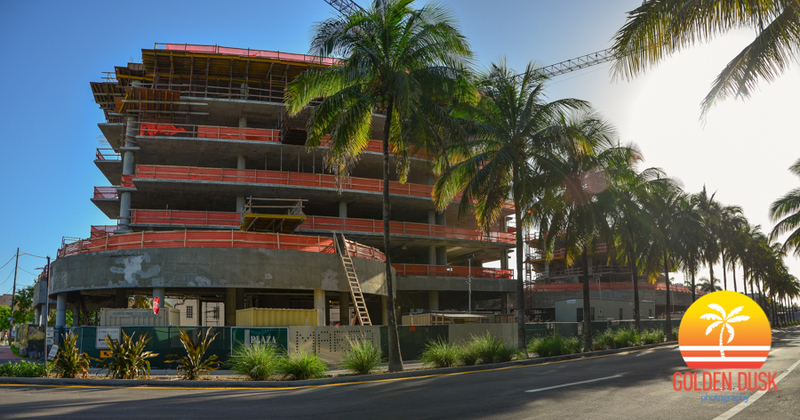 Marea broke ground in October 2013 and is expected to be completed by 2015. 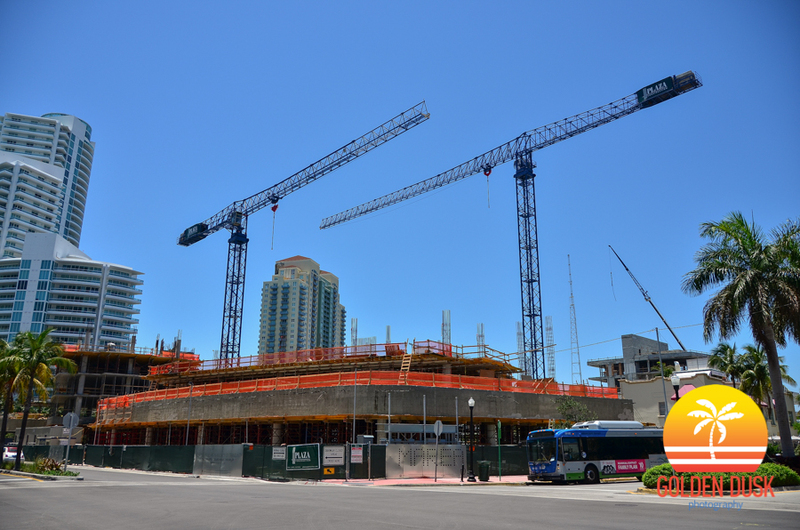 Below are contraction progress photos.